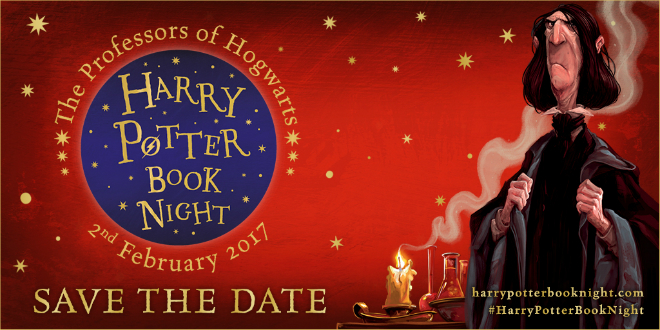 A magical night of Mischief and Mayhem at your local library for Witchcraft and Wizardry! Meet the professors, sample some polyjuice, try your hand at our dastardly tasks! Open to everyone, free, and definitely family friendly!